Achieve Any Goal will give you the tools...and the inspiration to unlock and unleash your full potential. 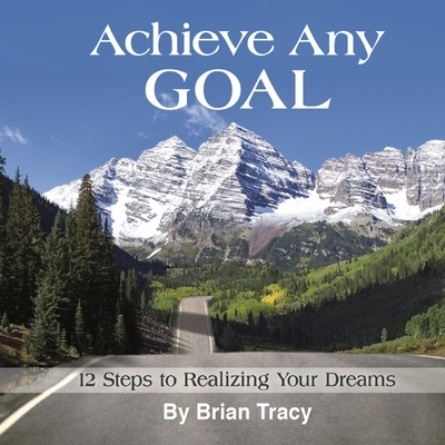 A leader in the field of goals training, Brian Tracy has collected everything he has learned over the years into a single system that you will learn in this book. Tracy has now trained hundreds of thousands of people in these principles. His philosophy is "Anyone can do it." Step number one is to have an intense burning desire for your particular goal. If you have that, you are ready to get started.